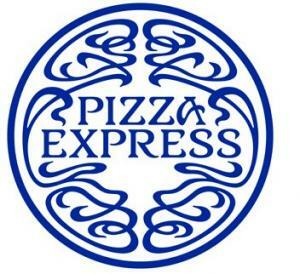 The voucher entitles you to two main dishes for £12 at PizzaExpress. One voucher is required for every two mains. This offer is valid up to and including the 11th March, 2010. You can enjoy this offer Sunday to Thursday. This entry was posted on Wednesday, March 3rd, 2010 at 3:45 pm	and is filed under Pizza Express, Restaurant Vouchers. You can follow any responses to this entry through the RSS 2.0 feed. You can leave a response, or trackback from your own site.